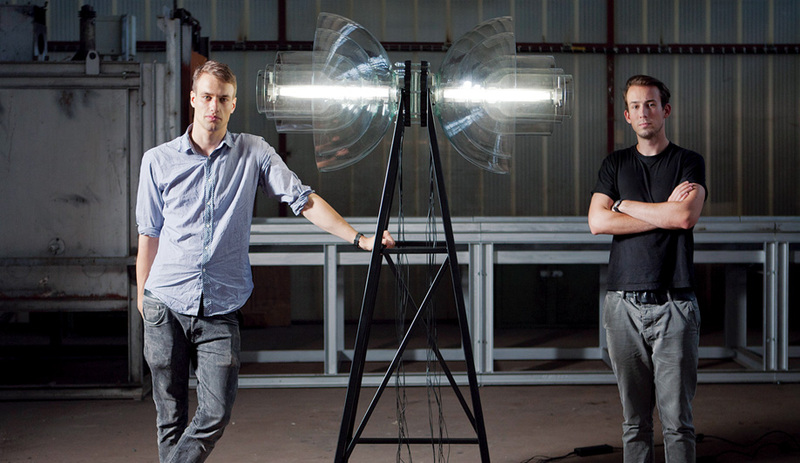 Václav Mlynář and Jakub Pollág with their welded glass Transmission lamp. 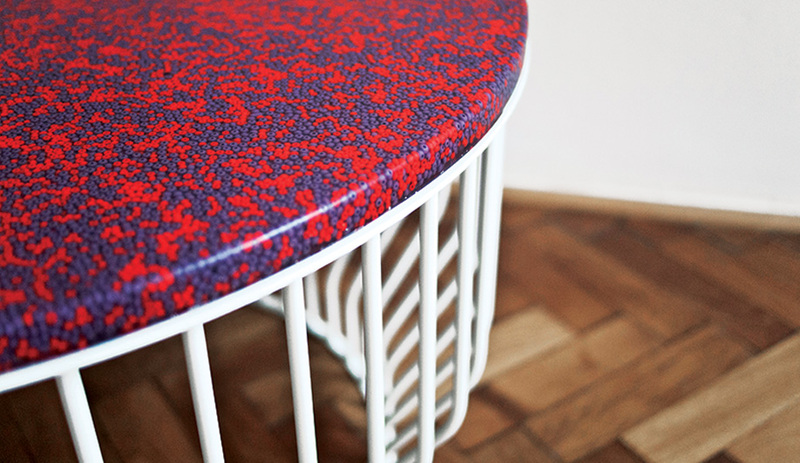 A win at the Czech Grand Design Awards enabled the studio to produce Beads, a collection of low tables with multicoloured tops formed from thousands of beads. 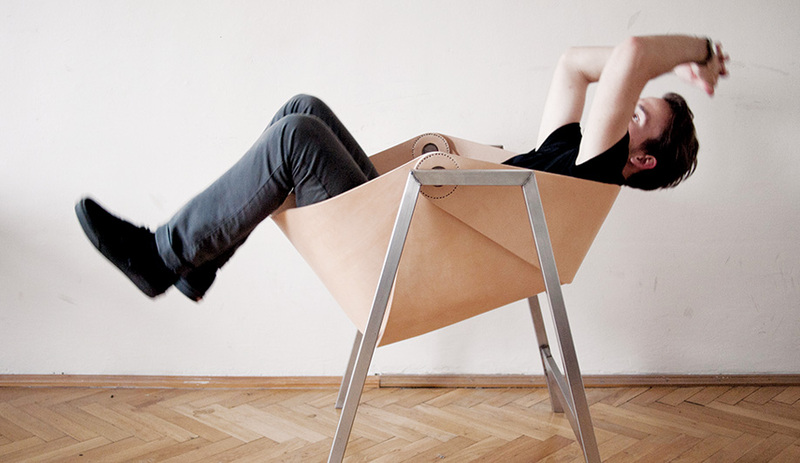 The swing-like Rocking Chair prototype was Pollág’s final project during his studies at the Academy of Arts, Architecture and Design in Prague. 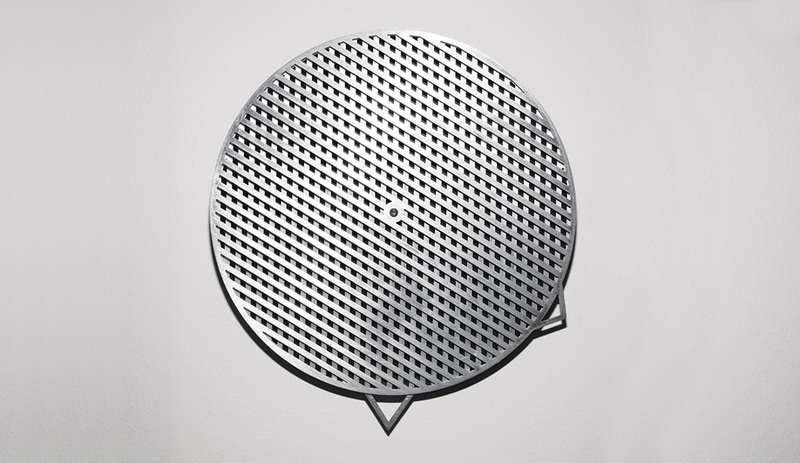 The kinetic aluminum face of the Moare wall clock prototype ticks along with time. 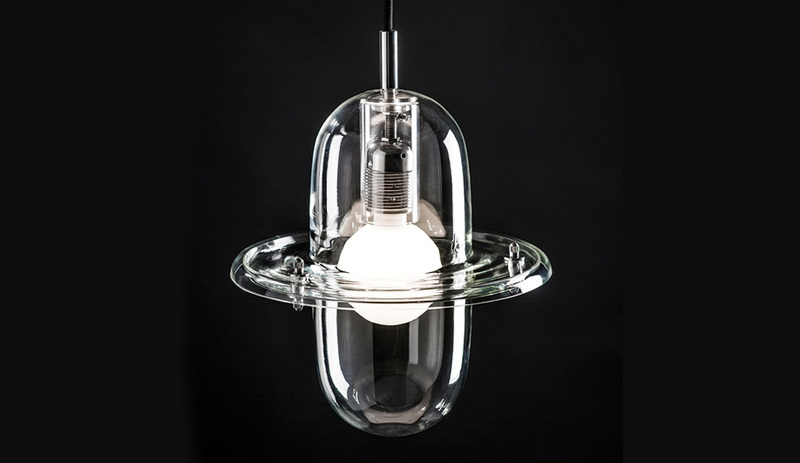 The bowler-esque Hat, launched in Milan this past April, is the duo’s newest lamp for Lasvit. Studio deFORM’s first product, the Urban Bicycle Helmet, introduced by Czech brand Krust in 2012, is still produced today. 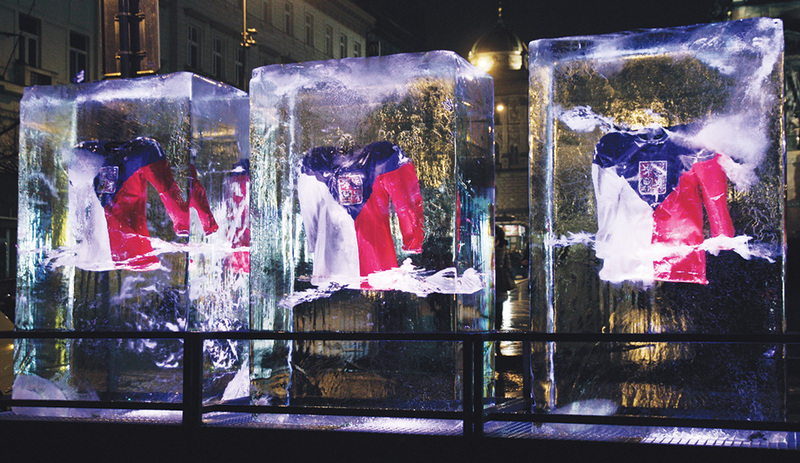 For one of the studio’s many collaborations with sports brand Nike, Czech national hockey team jerseys are frozen in over 10 tons of ice and installed in the middle of Prague’s Wenceslas Square. 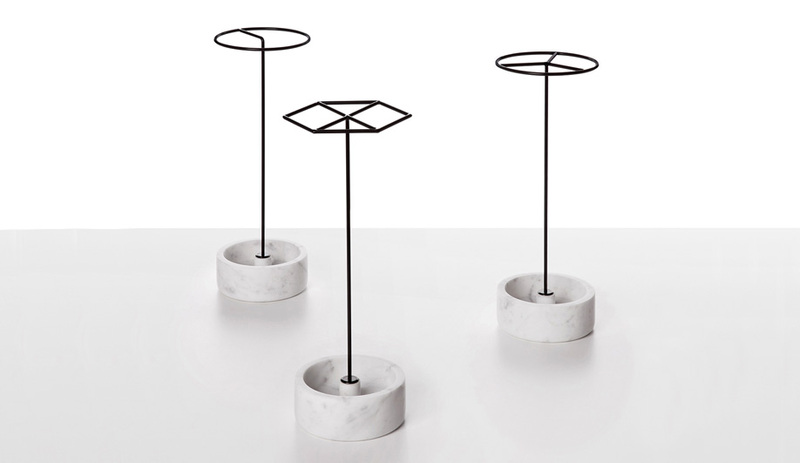 The Bianco P collection of marble objects resulted from a once-in-a-lifetime trip to Carrara, Italy, to study the region’s quintessential resource. Jakub Pollág: Our collaboration was kind of an accident. During our studies at UMPRUM [the Academy of Arts, Architecture and Design in Prague], we were both looking for someone to share an exhibition space with at Designblok, the city’s annual design week. So we randomly joined forces. The Urban Bicycle Helmet, for Czech brand Krust, was our first project. Václav Mlynář: We often start with material. The Transmission sculptural lamp, for example, was a project we did with glass, which we really didn’t know anything about. We always like to learn something new. it’s still produced by Kavalier. JP: Transmission attracted a lot of attention and opened many doors for us. 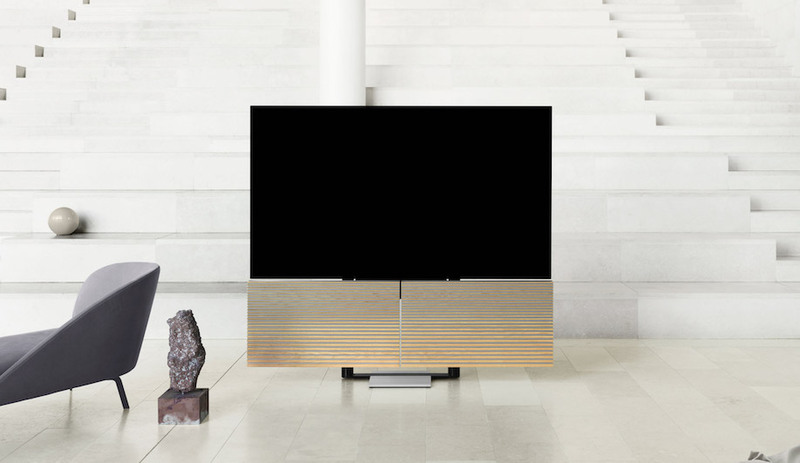 Working with Lasvit is great, because it’s growing so fast, and it’s interesting for us to be in the company of the many respected designers Lasvit collaborates with. JP: We like to think that our products have to be a bit special, with at least one aspect that makes them different. Transmission is remarkable for the technology. 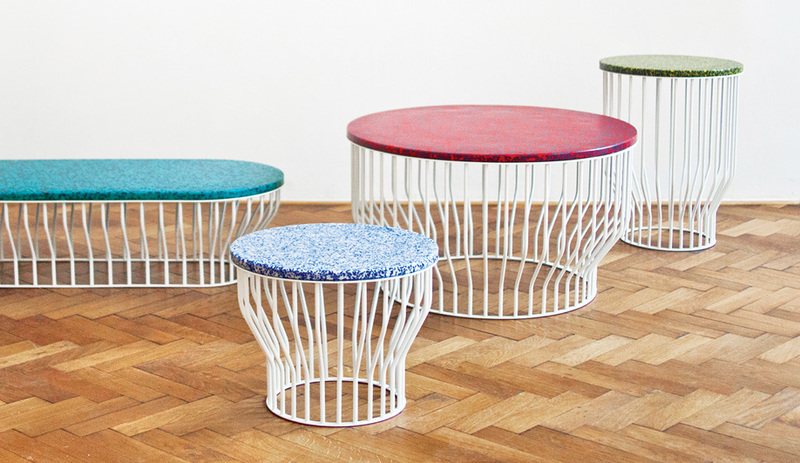 And we recently designed a series of small coffee tables called Beads. 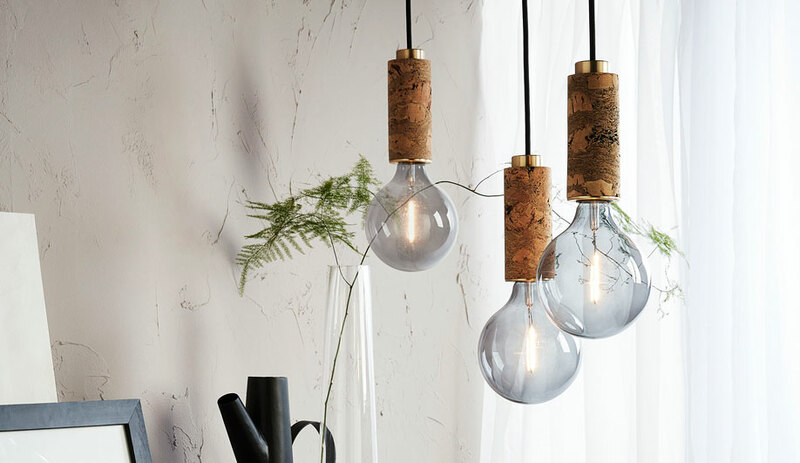 These were created with the support of Preciosa, which recognized us after we won the Young Talent award in the 2014 Czech Grand Design Awards. They have these colourful tops made from small glass beads. 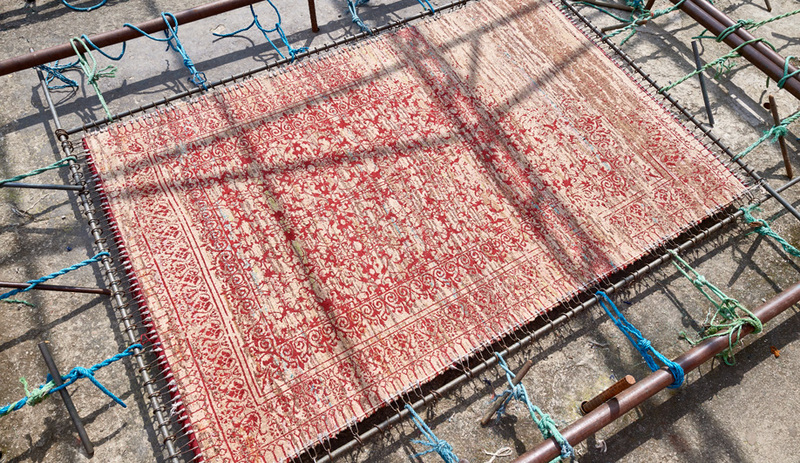 From a distance, they seem simple, but up close you see the massive number of beads embedded in the tabletop, and that the overall colour seen from a distance is actually a mixture of two or three. This piece was also special because we don’t usually use a lot of colour. 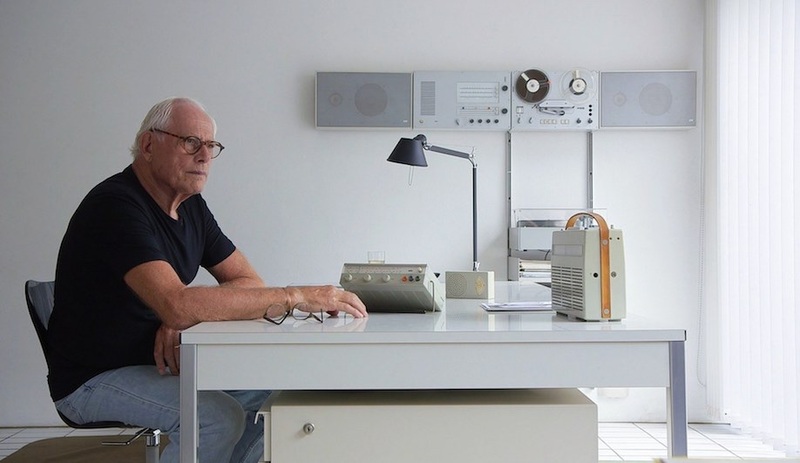 JP: Sometimes we work separ­ate­ly on different projects or parts of a project, but we always consult each other and send each other the final idea. We find it so natural to collaborate that now it’s hard to say who came up with the initial idea, or if I did more work on something or Václav did. VM: It’s nice to work as a team, because it’s easier to convince ourselves about an idea if there are two of us behind it. We can assure each other that it’s good. JP: We are very critical of each other’s ideas, so we go through them quickly. Sometimes, you get stuck on an idea, but then the other person comes in and explains that it doesn’t really make sense. It leads to much faster decisions. JP: I started at the Royal College of Art a year and a half ago. Václav came last year. We would like to stay for a while, but we have to look at the pros and cons. In Prague, I think it’s much easier to make big projects happen, because we already have a large base of people there and feel very comfortable. But here, it’s great, because pretty much everyone you need to talk to about something extraordinary is in London. 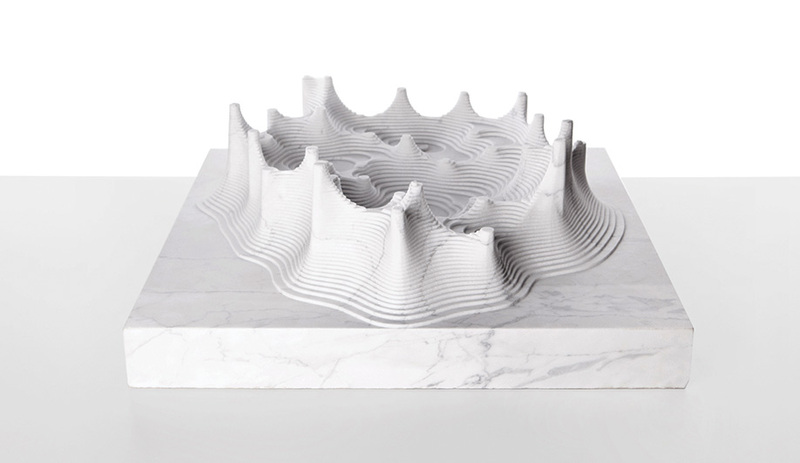 VM: Our most interesting project so far was the Carrara trip, a crazy idea that came to mind in Milan during design week. We said, “Okay let’s go to Carrara, take a camera [part of the project was making a video to document the experience], travel around and find out what marble is about.” It was eye opening to get the support of large brands without knowing the exact outcome. JP: Despite that it wasn’t well planned, everything worked out and we learned a lot. Our luck continued back in Prague with the production of Bianco P, which consists of pieces made with different technologies, created with the marble we brought back. It was the kind of project that was almost unbelievable – a dream come true. VM: We like to do something that is our own every year: we have commercial projects and ours, which are more artistic and free. Next, we’re planning something maybe in Asia. In terms of commercial work, we recently collaborated with Lasvit on the Hat collection, which was introduced in Milan this year, and we exhibited at the Rossana Orlandi Gallery there, too. We’ve also been working on this Fiat 500X project. Our job is supervising this competition that is looking for accessories for Fiat’s new car. We pick the best ideas, then help to make them real and finalize them.